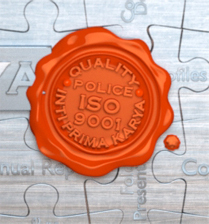 It is the policy of Inti Prima Karya to provide products and services, which conform to requirements of our customers, and to deliver them on time within defined cost. 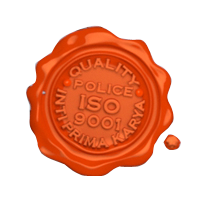 We believe that quality doesn’t only mean Quality of Product, but also Quality of Management, Services, Punctuality, and being able to deliver what are agreed and promised. Continuous Improvement measure will always be implemented to enhance productivity and efficiency of our products and services. We are fully committed to achieving the highest standards of personal and corporate excellent required to make this policy into a reality.